Part of the FAIRWINDS Broadway in Orlando series, Fiddler on the Roof will play the Dr. Phillips Center for the Performing Arts from March 5 through March 10, 2019. The Tony® and Pulitzer Prize-winning hit musical Fiddler on the Roof is the heartwarming story of fathers and daughters, husbands and wives, and life, love and laughter. 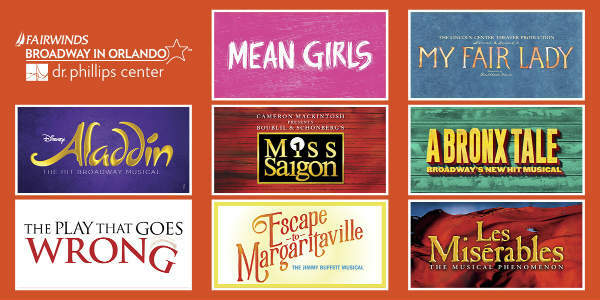 Dr. Phillips Center For the Performing Arts joined Florida Theatrical Association and Broadway Across America last night to announce the full line-up for the 2019-2020 FAIRWINDS Broadway in Orlando Season, and it features a great variety of shows. 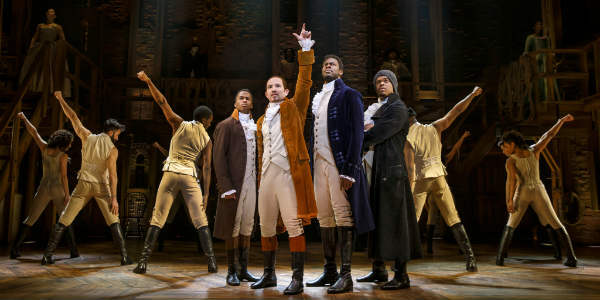 Hamilton at the Dr. Phillips Center for the Performing Arts Jan 22-Feb 10, 2019! 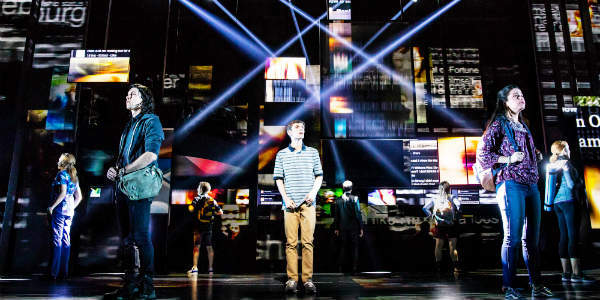 That’s right, the award-winning, much-talked-about historical hit musical will be in Orlando for three weeks of shows, starting next week, and some tickets are still available. 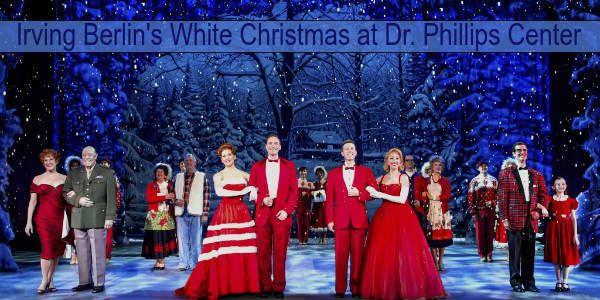 Dr. Phillips Center for the Performing Arts will get into the holiday spirit when it hosts the classic musical, Irving Berlin’s White Christmas, from December 18-23, 2018.